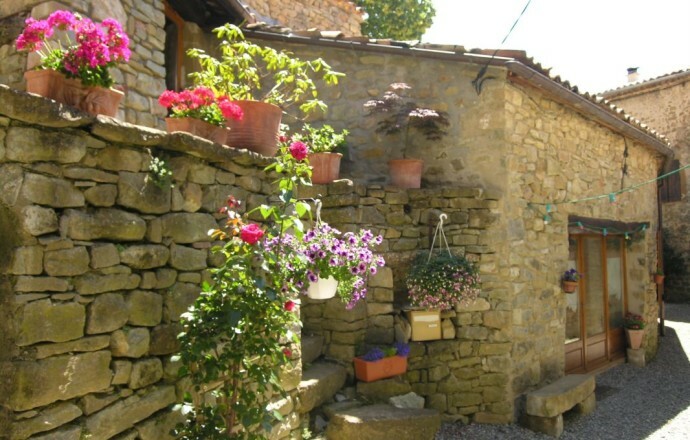 Beautiful bed and breakfast in the Baronnies Provençal, in a charming medieval village. 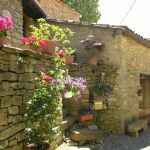 It is in the charming medieval village of Saint-André-de-Rosans, in a beautiful guest room furnished with care that you welcome Frédérique and Stéphane. The spacious, oriental style room has a private bathroom and toilet, a double bed and a TV. The traditional architectural character gives a lot of charm to the building while stone, you can enjoy the terrace and spaces designed for relaxation. 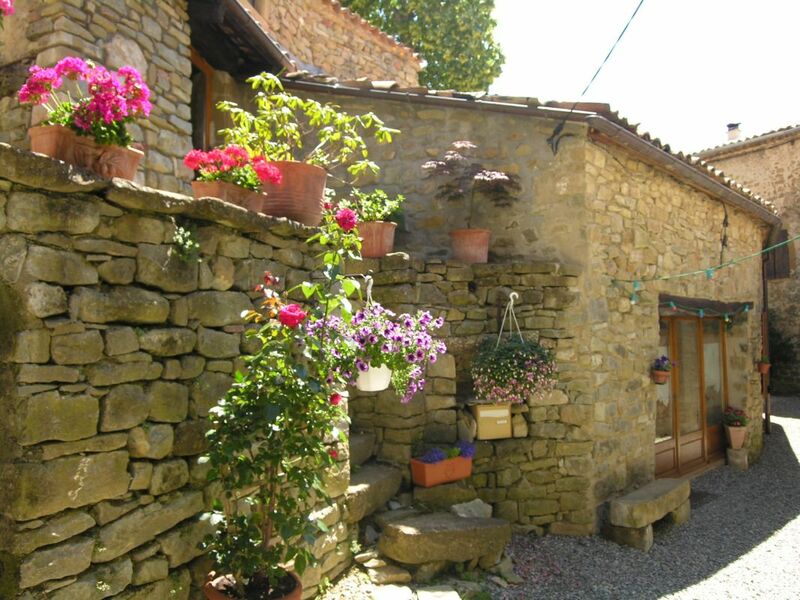 The hearty breakfasts will allow you to discover the products of this region of Baronnies Provençales. From the accommodation and nearby, access to many hiking trails (hiking, horse riding or mountain biking) for a discovery of this sun-drenched mid-mountain region. Other ideas for discovery: Orpierre and its climbing site, Rosans and its medieval village, the Gorges de Saint-May and its griffon vultures Baronnies ... The public parking is located 50 m from the accommodation. Baby equipment available. Free for children under 5 years and discount for 2 people from the 3rd night. Room 24 m² in the DRC of the House with access indep. A bed in 140. Shower room and wc.